What is happening with U.S. troops on the border? #HANNITY will hit this story hard TONIGHT! Sean #Hannity Accidentally Makes a Great Commercial for #Alexandria Ocasio-Cortez. New #StormyDaniels Lawsuit Outs Sean #Hannity In #Trump Propaganda Collusion! 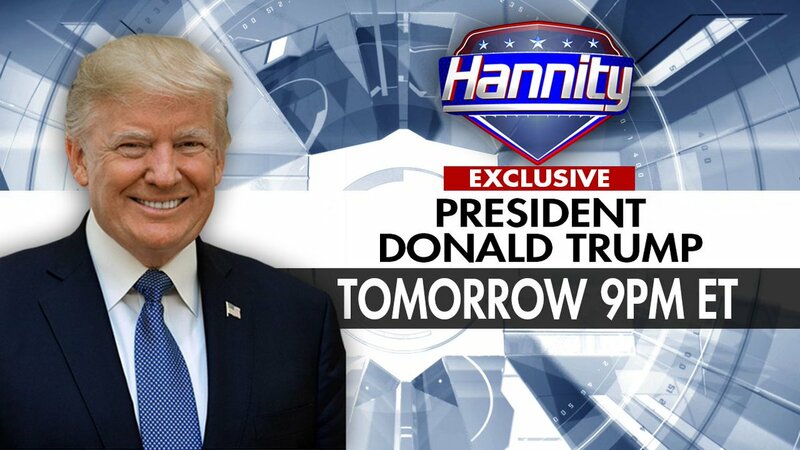 Tomorrow night on #Hannity – we’ll have a one-on-one interview with President Trump. Tune in at 9pm ET! 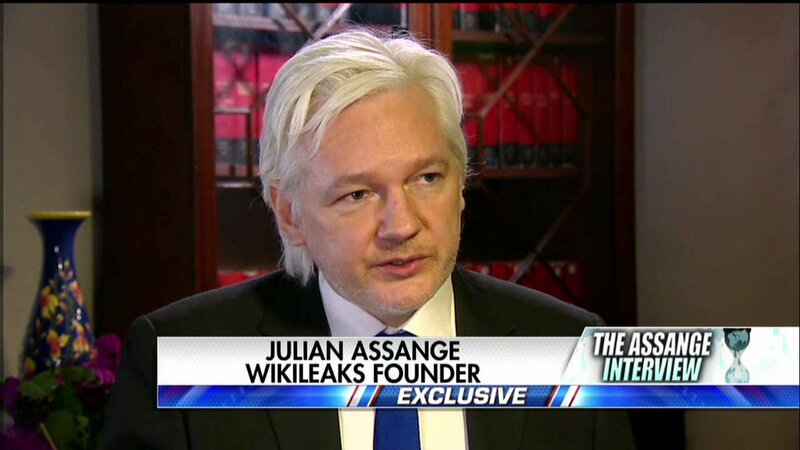 TONIGHT’s #HANNITY HERO OF THE DAY… It was 14 years in the making! Tune in now! TONIGHT’S VILLAIN OF THE DAY IS THE ALL-TIME #HANNITY CHAMPION WITH FIVE (5) #VOTD MENTIONS FOR BAD BEHAVIOR! Guess who you think is below! #HANNITY 2020 ELECTIONS PREVIEW with The Architect @KarlRove. WATCH NOW! #HANNITY NOW: @AlanDersh & @judgealexferrer weigh in on the Jussie Smollett scandal. Don't miss it! COMING UP: The Great One @MarkLevinShow joins us with an important message for #Hannity viewers. Tune in NOW! #HANNITY OPENING MONOLOGUE... Plus @RudyGiuliani on Mueller's report and the dems' collusion obsession. Watch NOW! #HANNITY NOW: More of our EXCLUSIVE live one-on-one interview with @realdonaldtrump! Will be on #Hannity @ 10pE @FoxNews- discussing various subjects including immigration-if elected, we will #BuildTheWall & enforce our laws!